Today marks the beginning of the Spring Festival in China, better known as Chinese New Year. I thought that made it the perfect day to talk about one of our family’s favorite authors, Grace Lin. 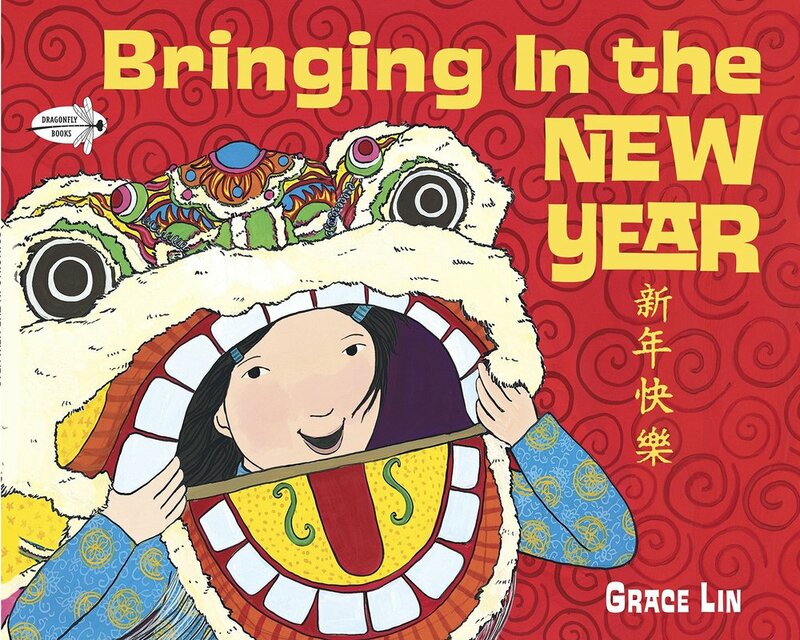 Grace Lin is an author-illustrator of numerous picture books, easy readers and novels for young readers. 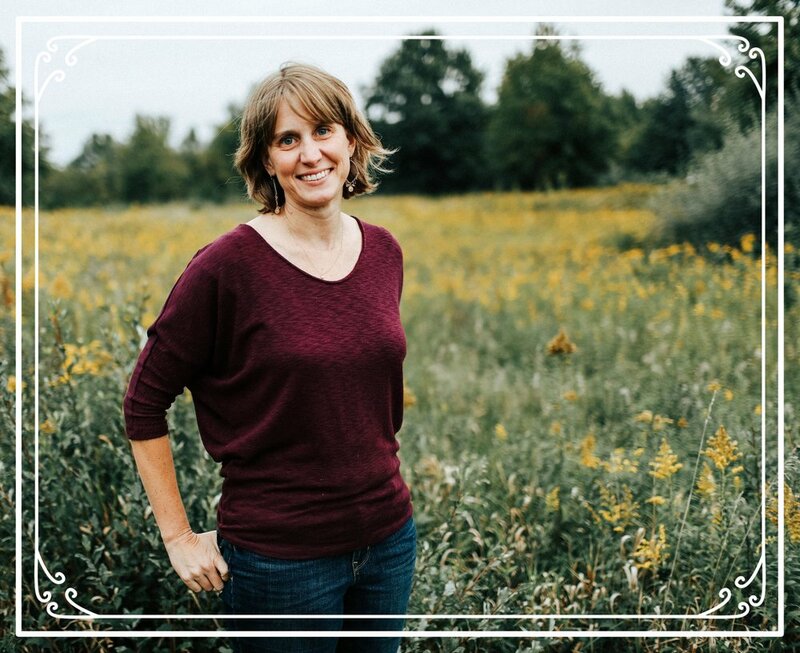 While her books are fiction, most of her stories are inspired by real life. As a multi-racial family (two of our kids were born in China), I love the connection Grace’s books give them to their country of origin. 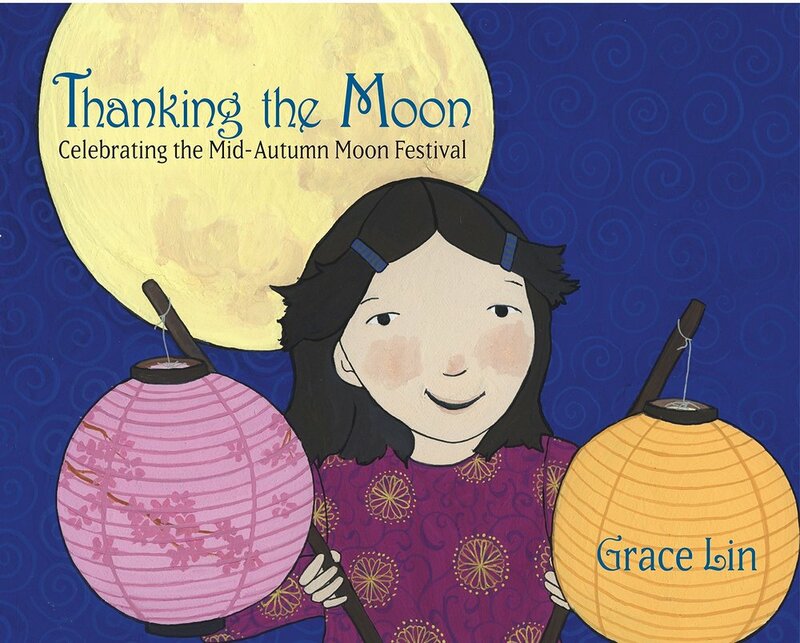 We have used her picture books to help us learn about and celebrate different Chinese holidays, like Chinese New Year and the Mid-Autumn Moon Festival. Her Pacy-Lin novels give my kids a relatable character that looks like them. 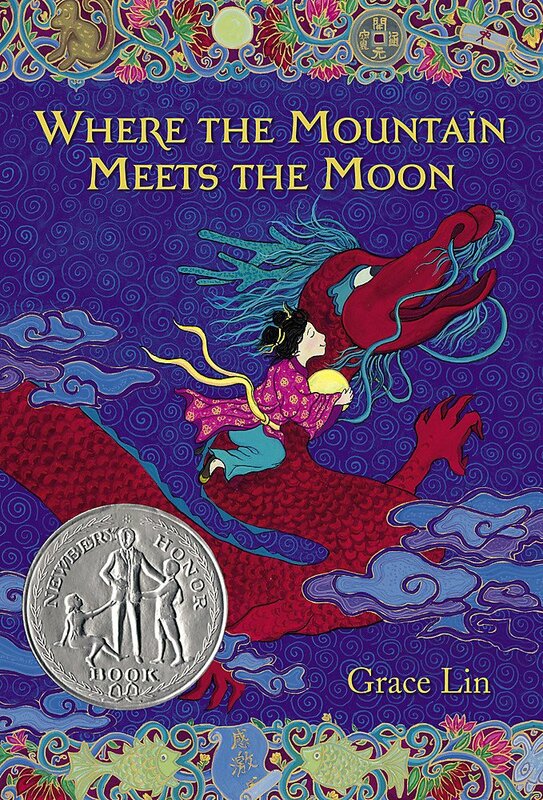 Her Chinese folklore novels (including one of my very favorites, Newbery Honor book Where the Mountain Meets the Moon) give my kids a glimpse into the world of Chinese fairy tales as well as takes them on an epic adventure. 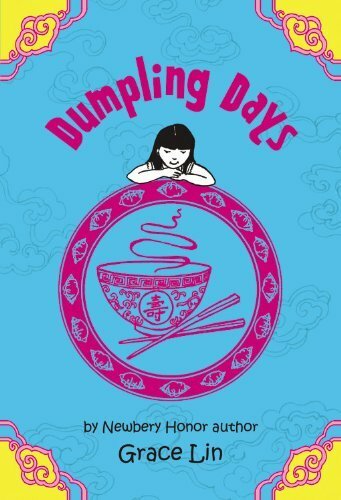 However, whether you have a Chinese background or not, Grace Lin’s books are a treasure. Her illustrations are beautiful and her stories are sweet. 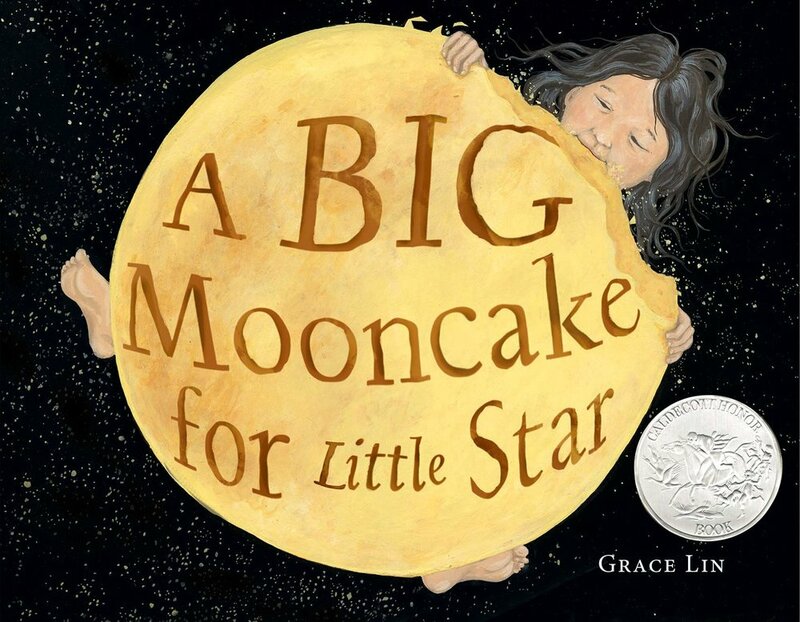 In fact, her most recent picture book, A Big Mooncake for Little Star, was announced as a Caldecott Honor book this year. It is a wonder-filled book that illustrates and shares an origin-story of sorts for the phases of the moon. If your kids love epic adventures, they need to read Where the Mountain Meets the Moon, Starry River of the Sky and When the Sea Turned to Silver. And if your kids love realistic fiction, they should try the Pacy-Lin novels. I’ve shared this series on the blog before (go here), but they are definitely worth sharing again. The books I’ve highlighted are just a few of our favorites; she has written many more (including a great series for new readers about twin sisters Ling and Ting). 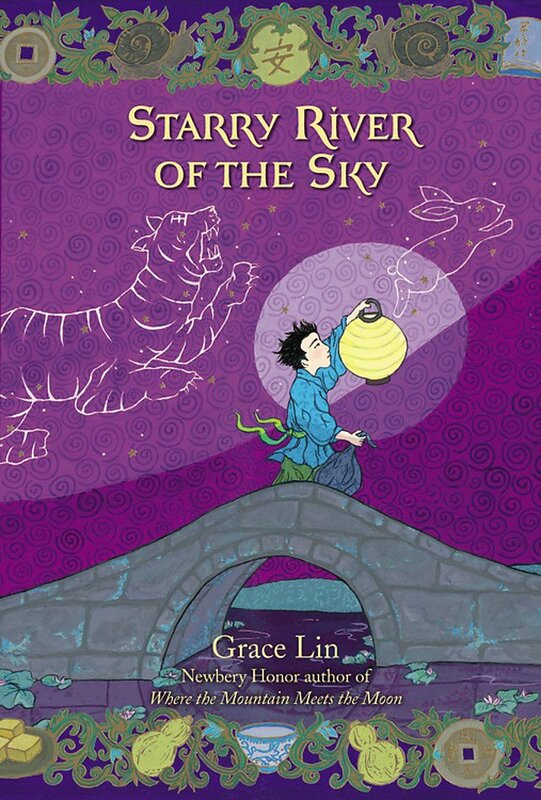 If you are looking for beautifully illustrated books, enjoy a little adventure and a good story, and/or want to learn a little about Chinese culture consider picking up a copy of one of Grace Lin’s books today. Have you read any of Grace Lin’s books? What is your favorite?